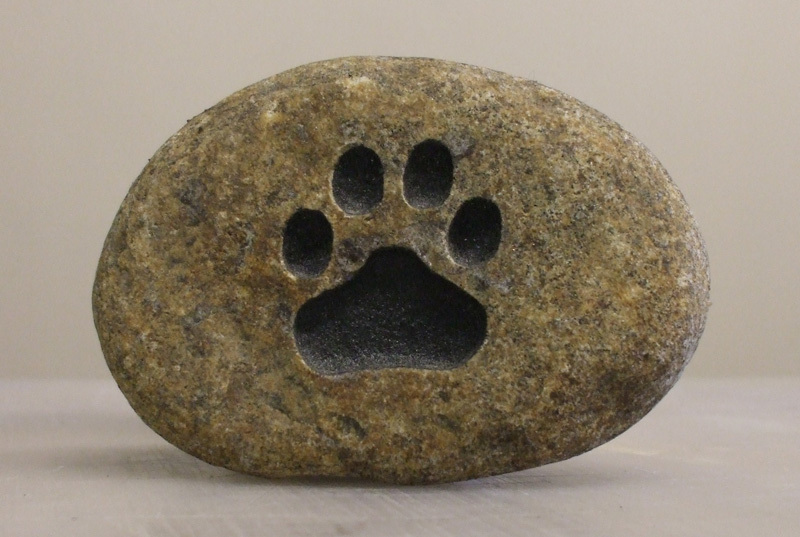 As the saying goes, “nothing is carved in stone”. 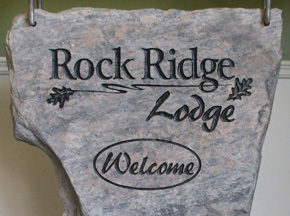 Well at Graphics Unlimited our saying is the opposite – carve it in stone! 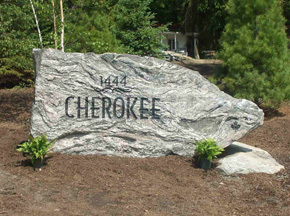 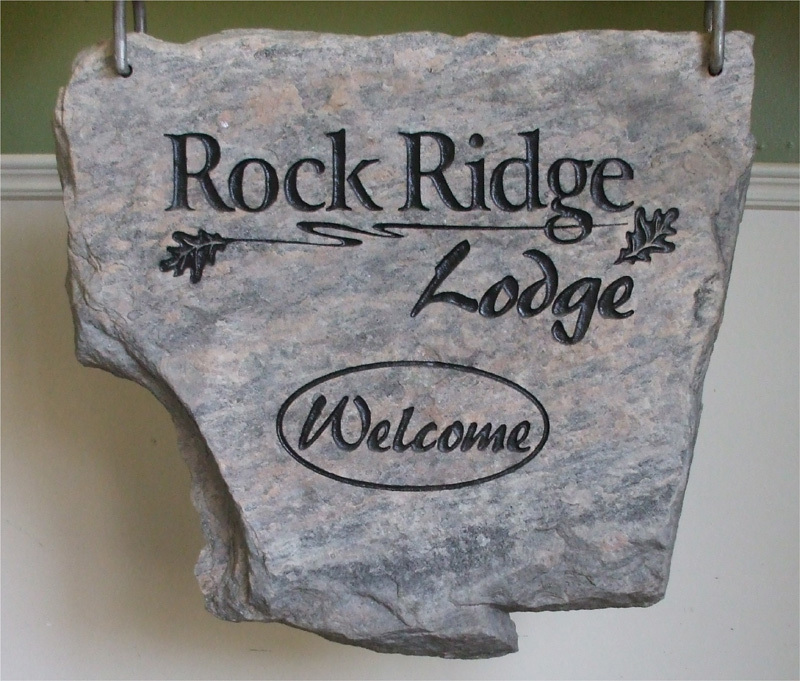 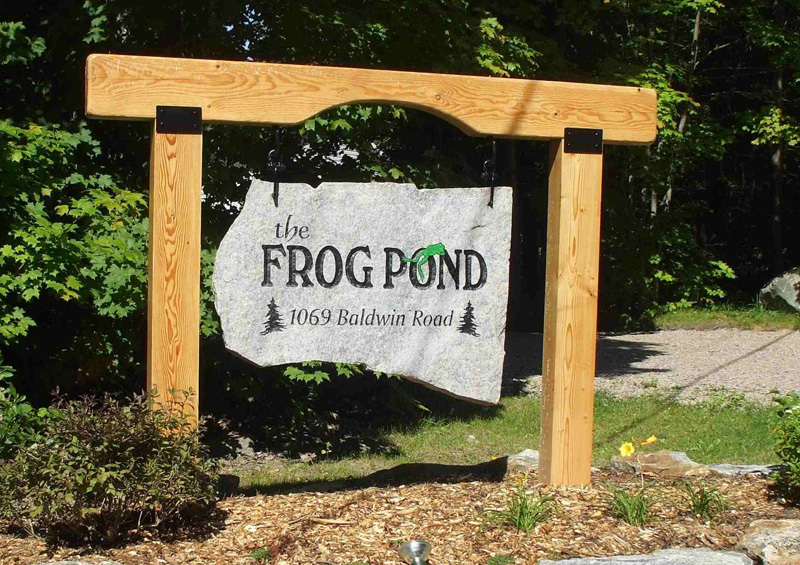 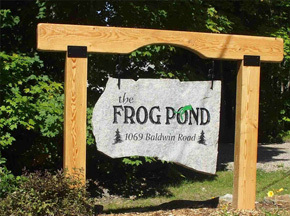 From house numbers, to family names, to custom designs for garden accents, we can create whatever design you are looking for in rock. 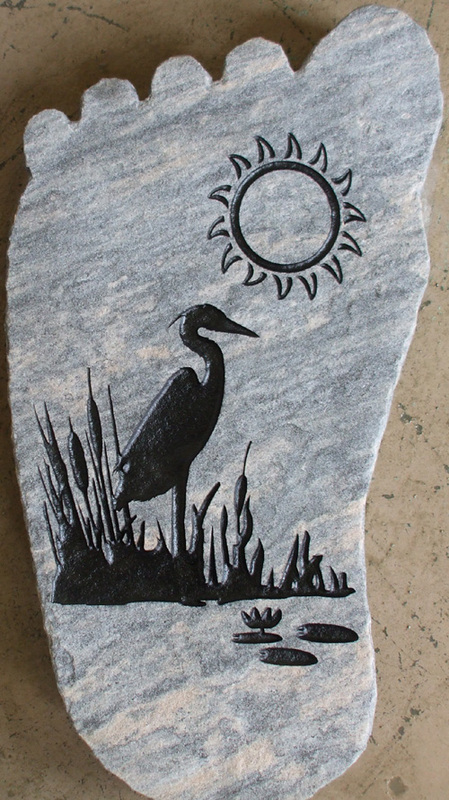 Set your landscape off with one of our natural rock designs. 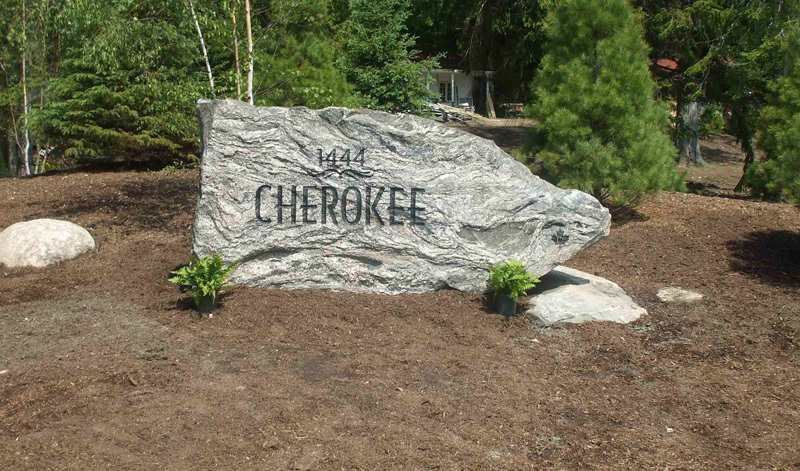 Truly, a beautiful accent to your home, business or vacation home. 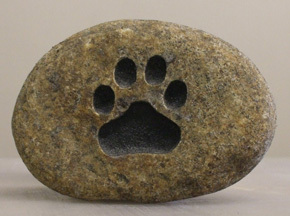 Or blast it in a natural rock. 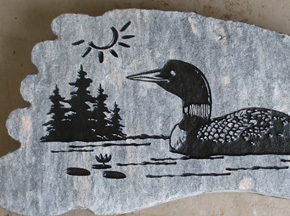 Truly, a beautiful accent to your home or recreational cottage. 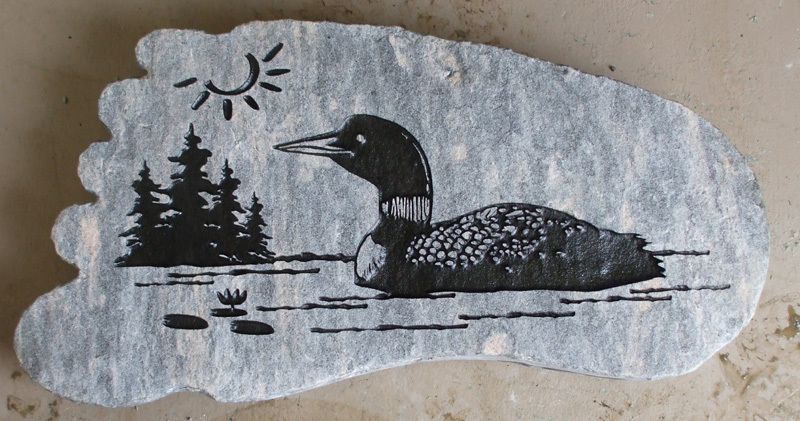 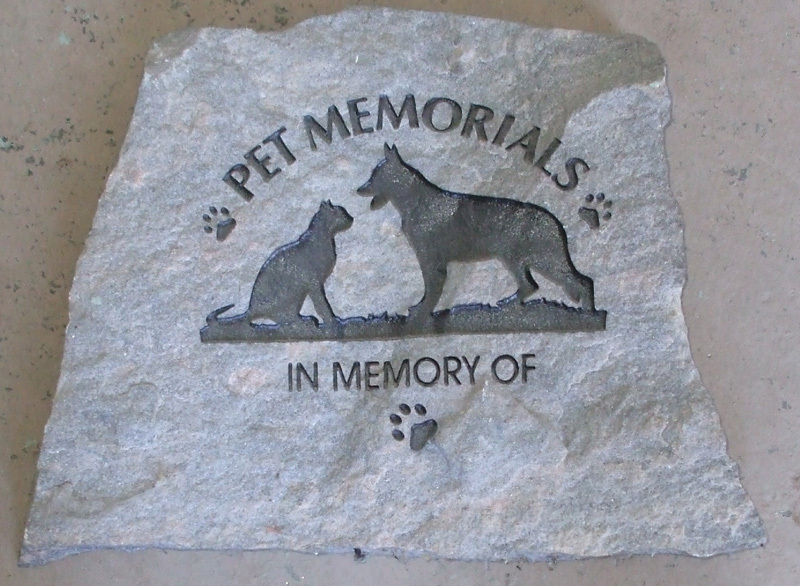 Our sandblasted rocks also offer a special way to commemorate your pets life. 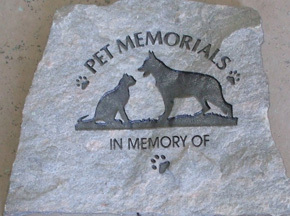 We have various sizes available which you can have your pets name, silhouette, and lifetime sandblasted in to. 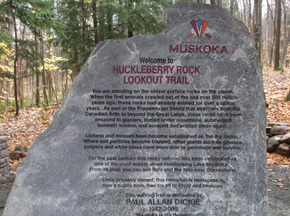 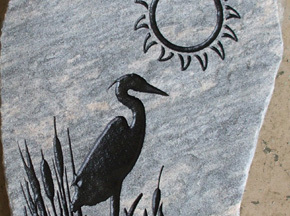 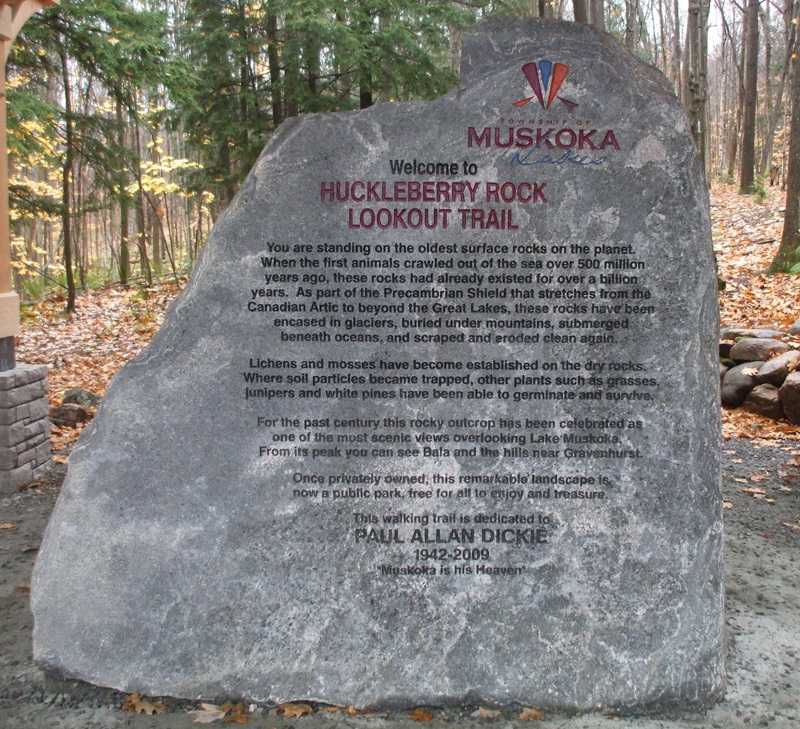 All our rock designs are sandblasted in to the stone surface and paint filled with monument paints at a depth that will ensure years of durability.